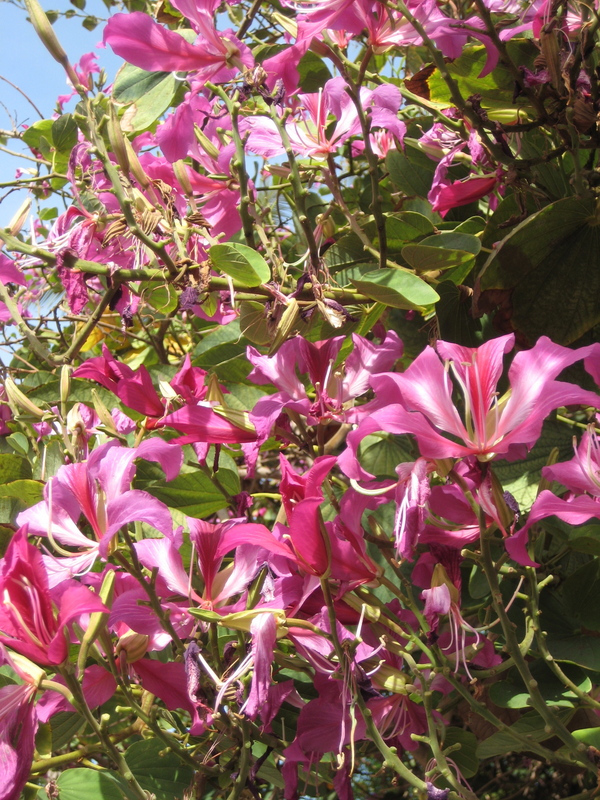 – Want a bottle of this Hong Kong Orchid Tree flower essence? Contact Denine ($9 bottle + postage). Put a dropper full in your water bottle or bath to enjoy the support of this energy cleanser. 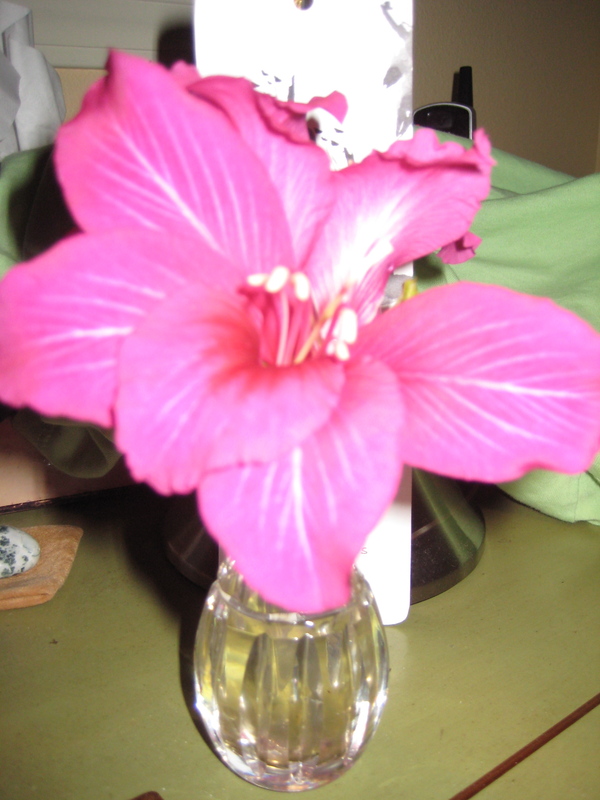 Also, you can put some in a spritzer bottle and spray a room to clear and lighten the energy in a space.